Hint: Crocheted in their favorite color, this hat would make a great gift for anyone, especially teenage girls! 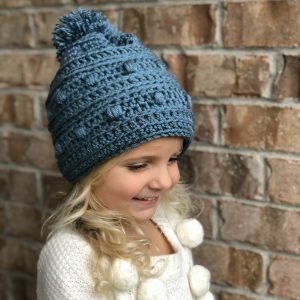 This crochet pattern creates a 1920s style hat with vintage charm. 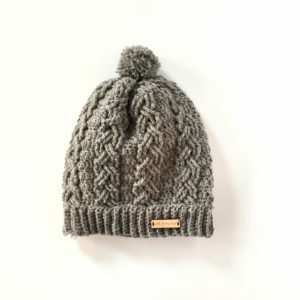 The finished hat is extremely soft, light, and warm, in addition to being stylish! My models are my girls, but this hat can be made in any size. 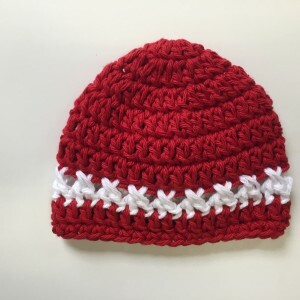 The pattern includes instructions on how to easily alter the size of the finished hat. This hat is worked in the round using a simple stitch pattern to create a textured knit look.